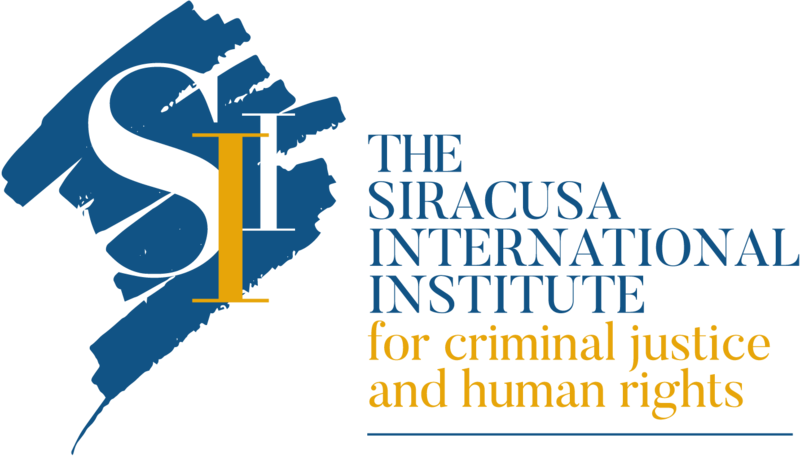 The Siracusa International Institute for Criminal Justice and Human Rights has officially launched its new technical assistance and capacity-building project, “Strengthening the Fight Against Illicit Trade in South Eastern Europe”. The overall purpose of the project is to enhance the criminal justice response to illicit trade, including by supporting the national justice sectors of twelve countries in the region (Albania, Bosnia & Herzegovina, Bulgaria, Croatia, Greece, Kosovo, the Former Yugoslav Republic of Macedonia, Montenegro, Romania, Serbia, Slovenia, and Turkey). 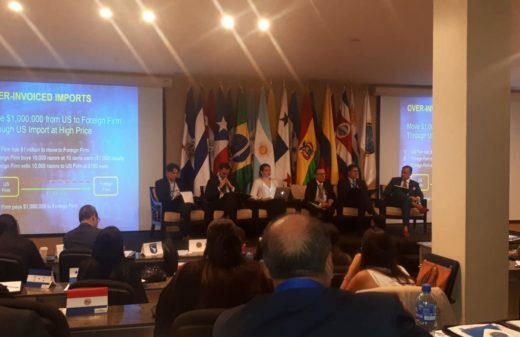 “This project is innovative because all criminal justice aspects of illicit trade, including cross-sectoral aspects, will be analysed for the first time through our comprehensive regional study. 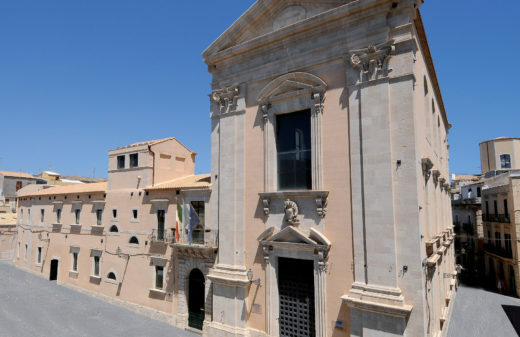 Our aim is to develop very practical tools for criminal justice officers and enhance cooperation at the national and regional levels to fight this complex worldwide problem” stated Filippo Musca, Siracusa International Institute’s Deputy Director General. 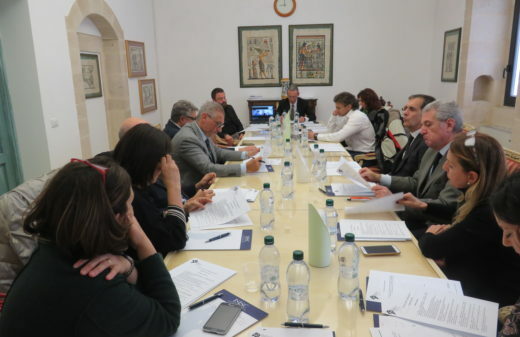 The project will commence with detailed national studies of illicit trade and the key practical challenges to the criminal justice response in each country.